Wake up in Tuscany with Us, November 2019 from Marcus Guiliano on Vimeo. What did people experience traveling with us? "What wowed me and what impressed me the most on this trip was definitely the warmth and feeling like you're a member of the family. And sitting around the table, with the winery owners, Marcus and Jamie. And it was just a complete family feeling and a lot of love. If you ever get a chance to do this tour, absolutely you should do it. It's a once-in-a-lifetime tour!" Quite honestly, have an experience that is just totally above and beyond my wildest expectations. ​We want to do something really special in 2019. We took all our 15 year experience of visiting wineries and people's feedback and we created the most incredible wine trip that has it all. The best part? 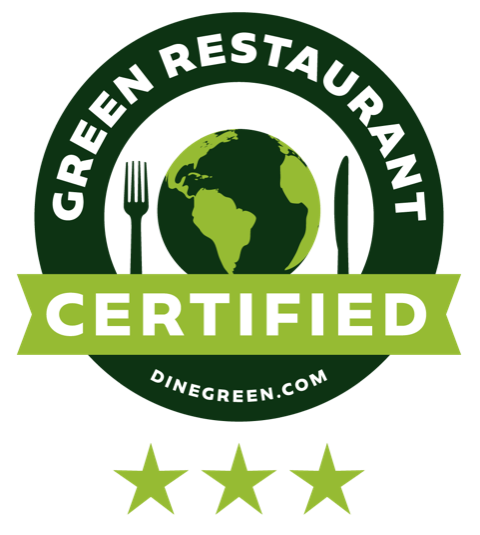 We will be there to take care of you in the best way possible. 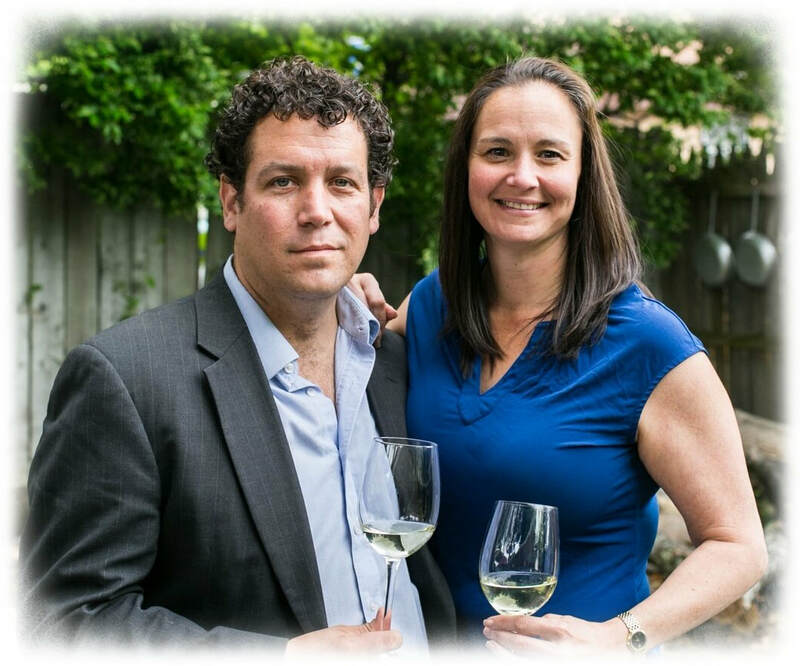 "....we used the relationships that we have built with the wineries for the past 15 years to create the most amazing experience for you." We have something really special to share with you. We know how hard it is to plan a trip that's why a lot of people prefer group trips. The downfall of that is it's not very often you can find a trip that has everything you want and you need to adapt. But why would you sign up for something that you are not fully satisfied with?! "The region is responsible for producing some of the most reputable wines on the planet..."
For any true Italian wine connoisseur, Tuscany is a must-see locale. The region is responsible for producing some of the most reputable wines on the planet. And for many, it's almost impossible to hear the mention of Tuscany without picturing its rolling hills covered in grapevines. It's fitting that a country so prominent in the history of viticulture would have a rich history itself. In fact, Tuscany­'s story begins nearly 3,000 years ago when the Etruscans first settled the area, bringing vines and the art of grape cultivation with them. One of the most famous wines in the world, and perhaps Italy's most famous of all, is produced in Tuscany. Chianti can be traced all the way back to the 15th century [source: Easy Wine]. Interestingly, the Chianti of those days was a white wine rather than a red. The laws and standards by which producers make Chianti today weren't established until the 1900s. In a country known for its wine, Tuscany produces more than 30 DOC wines and half a dozen DOCG wines [source: Wine Country]. DOC stands for Denomination of Controlled Origin, and DOCG stands for Denomination of Controlled and Guaranteed Origin. Both labels presume quality, and DOCG represents the highest standard in Italian wine. Recognizing 30 DOC wines means Tuscany has a reputation for great wine, which makes sense. After all, they've had 3,000 years to perfect it. "Italy is world-famous for its wine, and little-explored Umbria is hiding some of the country's greatest treasures..."
The region of Umbria, Italy, is known as the "green heart" of the country. On a map of Italy, you can find Umbria in the mid-calf area of its knee-high­ boot. Umbria includes the popular town of Assisi along with towns, cities and villages such as Perugia (the capital), Orvieto, Todi, Spoleto and Norcia. Most of the cities have populations of less than 50,000 residents, giving each a small-town feel. Italy is world-famous for its wine, and little-explored Umbria is hiding some of the country's greatest treasures. Orvieto, a semisweet white wine, has been one of the region's most popular whites, historically. However, the r­egion's Torgiano Rosso "riserva" is its best red. ​"...the Lazio region has been a great melting pot since the Romans conquered the rest of the Mediterranean." Lazio derives its name from Latium, the region of central western Italy where Latin was originally spoken in ancient times and in which the city of Rome was founded. 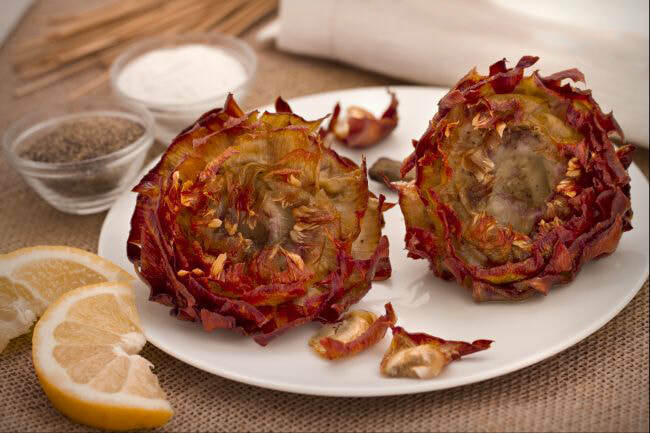 Typical dishes from Lazio include carciofi alla giudia ("Jewish style artichokes"; fried in olive oil and seasoned with salt and pepper), carciofi alla romana (artichokes stuffed with mint, garlic, breadcrumbs and braised), coratella d'abbacchio con i carciofi (lamb offals cooked with onions, white wine, olive oil, and artichokes), coda alla vaccinara (stew made of veal tail and entrails cooked with celery, carrots, herbs, tomatoes, prosciutto, wine and a bouquet garni), porchetta(boneless pork roast), rigatoni con la Pajata (with a tomato-based sauce cooked with chunks of intestines from an unweaned calf, with the chyme is left inside), saltimbocca alla Romana (rolled slices of veal stuffed with prosciutto and sage and cooked in wine and butter), and trippa alla Romana (tripe cooked with white wine and tomatoes). The Lazio region has been a great melting pot since the Romans conquered the rest of the Mediterranean. As such, Latin cuisine has picked up influences from diverse horizons, both from inside and outside Italy. Many of its native dishes have since been re-exported to the rest of the world, such as carbonara sauce (eggs, bacon, Parmesan/pecorino cheese and black pepper), arrabbiata sauce (tomatoes, garlic, and red chili peppers cooked in olive oil), all'Amatriciana sauce(cured pork cheek, pecorino cheese, and tomato), stracciatella soup (broth with eggs, Parmesan, salt, pepper, nutmeg, and sometimes semolina) or stracciatella ice cream (vanilla with chocolate streaks). Arrive in Rome and get picked up by our coach bus. Tour some historic sites in Rome like the Colosseum and Trevi Fountain. You will have time to grab lunch between the sites at restaurants in Rome. Leave Rome, hop on the bus and off we go! Travel to Civita di Bagnoregio, Italy’s dying city. There is no car access here. Walk across a bridge into a medieval city atop some cliffs. Year round population of less than 20, but it has amazing hotels and restaurants. We will do a walking tour and have a gourmet lunch. Head off to Falesco Winery, home of winemaker Ricardo Cotarelli. Tour, tasting and food. Jamie and Marcus have personally been here twice. And there is a reason why we are going back! Stop in and try the Falesco Vitiano by the glass at Aroma Thyme, it’s a house wine classic. Off to Orvieto for three days at a hotel TBD. But you can’t go wrong in this amazing city. Again this a favorite stop for Jamie and Marcus. I’m sure they will tell you the story of how they almost went off the cliff. This is a great city to walk around. It has an amazing night life. Once we have checked in to the hotel, the night is open for you to explore or relax. Orvieto is a small commune in Terni Province of Umbria which you can visit with reasonable ease even while you are otherwise on a guided tour of Rome since the overall distance to be covered in order to get to Orvieto would not be all that much. Orvieto has been fortified by large walls which are made of the volcanic stone called Tufa. Orvieto is one of the few places outside of Rome where there is a Papal residence along with Avignon and Viterbo. Waking up in the medieval village of Orvieto is not a bad option for the next couple days. Today we will visit Marcus’s truffle forager and learn about Italy's most expensive food. Meet truffle dogs and learn about how real organic truffle oil is made. Taste truffles with local cured meats and cheese. This will be heaven! Then visit Sergio Mottura, King of Grochetto wines for a tour and an Italian style meal. The Mottura estate occupies 130 hectares in an area rich in natural resources, bordered to the west by the gentle hills and clay canyons of Civitella d’Agliano, and to the east by the Tiber valley stretching into Umbria. 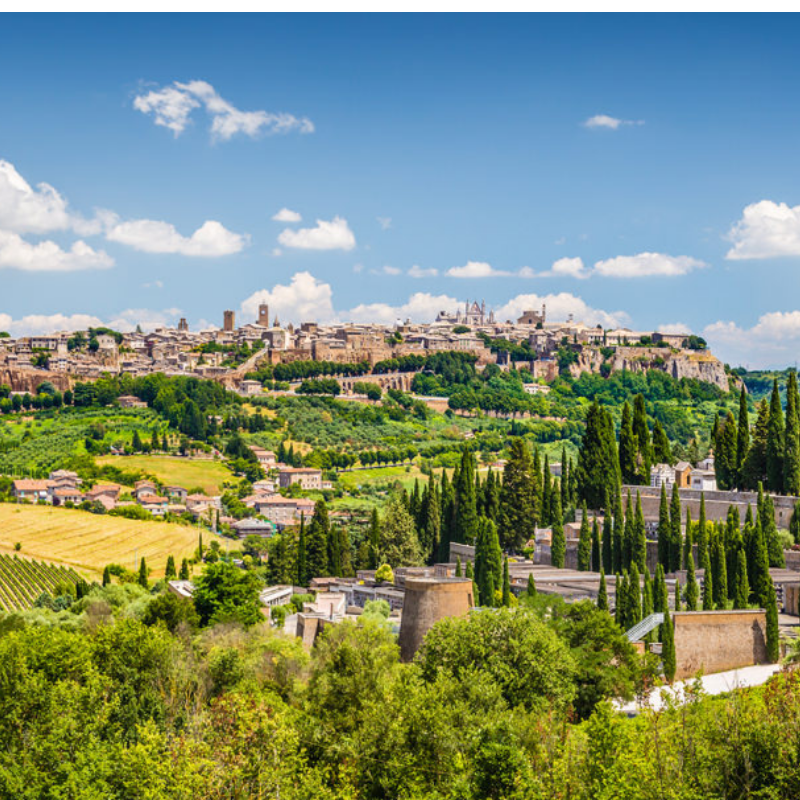 Wine has been made here for centuries: a document dating from 1292 in the Orvieto city archives names these hills as being among the very best for the production of Orvieto wine. Dinner will be on your own or we can plan a group gathering. There is a small commune that sits in this Tuscan village of Montalcino. This is home of the famous Brunello wines. This is one of the classic powerhouse Italian red wines. Our first stop is at the very top of the mountain, La Magia. Owner and winemaker Fabian Schwarz and his team are proud to share in the heritage of this beautiful area where one of the world’s most famous and sought after wines, Brunello di Montalcino, is made. Here we will look over the valley, tour, taste and of course eat! There is no way you can drive thru this area without stopping at Altesino Winery. Marcus and Jamie have been here twice as well. Altesino is a leader in various and important innovations in the production of Sangiovese from Montalcino, causing it to stand out and become a reference point for the entire territory. Here we will get tour, tasting and dinner. Since we are in the this area, we can’t skip the amazing city of Siena. Ask anyone who has traveled through Tuscany, and they’ll tell you Siena is their favorite city in the Region. There are many reasons for that: Siena is romantic, small and there are plenty of beautiful Medieval buildings. Here you have some free time to walk around and grab a bite. And of course we need a winery today. How about the Bishops House aka Usiglian Del Vescovo. Here will get an amazing tour of the Bishops house, tasting and more food. Usiglian del Vescovo is a beautiful farm that produces wines that tell a unique territory: a real seabed to 5 million years ago, rich in sand and shells, but situated 250 meters above sea level. The flora and fauna are unique, in fact coexist species typical of the sand dunes as the fragrant Elicriso and the colorful bee-eater which is dedicated to the wine "Il Barbiglione", with species typical of Tuscan hill landscape, such as the majestic cypress, the silvery olive trees and the Ginestra. Next we are off to a 11th century Medici Estate for a few night. Villa Medici is our new hotel for a few days and we will further explore Tuscany. We will be 15 minutes from Florence and have scheduled some time in this historic city. The morning will begin with a tour of this beautiful winery and a small tasting. Have you ever wanted to cook with Chef Marcus? Well now is your chance. You will today with Chef Marcus and the House Chef at Villa Medici. It’s an afternoon of fun, food and of course WINE! After siesta from your cooking class we will head into the Famous Italian City of Florence. You will have some free time to eat and venture out on your own. This is a big day! Luigi, our tour guide and personal friend to Marcus and Jamie is taking us to his hometown in Southern Tuscany. We should also mention that Luigi is a wine master for the last 24 years! He tried to convince Marcus to do a 45 day tour of Tuscany. Maybe in the future LOL. 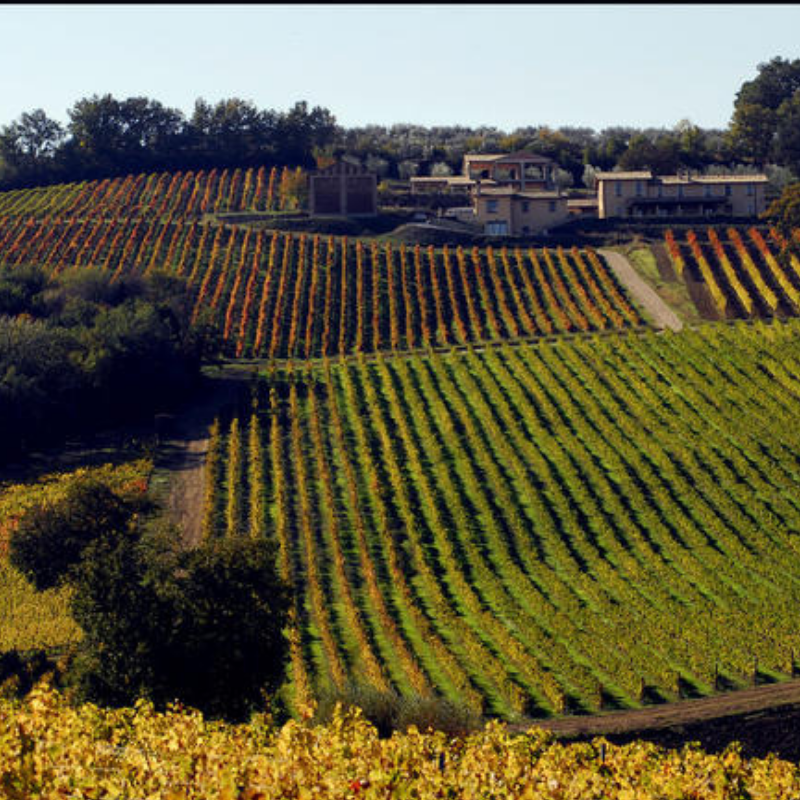 Today we will be visiting iconic Italian wineries of Bolgheri Tuscany. This is the birthplace of Super Tuscans! Tenuta San Guido, Home of the famed Sassicia, for a tour tasting and small bites. Tenuta San Guido is named after the Saint Guido della Gherardesca who lived during the XI century. It is located on the Tyrrhenian coast, between Leghorn and Grosseto, in Maremma an area made famous by Italian Nobel prize winner Giosuè Carducci, and it stretches for 13 km from the sea to the hills. Today we start off with Tenuta La Madonnina where Riccardo Cotarella, from Falesco, is the winemaker. Vineyards all over Italy hire Cotarella for his talent. You can’t find anything in English on the web about this winery. So the chance of you ever finding out about them is zero. You need an inside connection, which our tour guide Luigi has. In fact, Marcus and Jamie didn’t know about this project that Cotarella is involved in. Tour, taste and eat. Wow what a week it has been. It’s our last day so lets make it a big one! Off to Villa Cafaggio. Cafaggio has been a staple at Aroma Thyme for over a decade! Tour, tasting and lunch! Villa Cafaggio covers approximately 60 hectares, of which 30 are cultivated as specialised vineyards and about 10 as olive groves. The remaining area is woodland. Situated in the hamlet of Greve in Chianti, in Panzano, the estate is nestled in the ‘Conca d’Oro’ (Golden basin), an area recognized as the finest zone for producing Chianti Classico. Since it is our last night we will have some free time in Florence and a Farewell Dinner. Or you can stay back and relax overlooking Florence at Villa Medici. Either way it’s been an experience of a lifetime. Enjoy the last night in this wine fantasy!